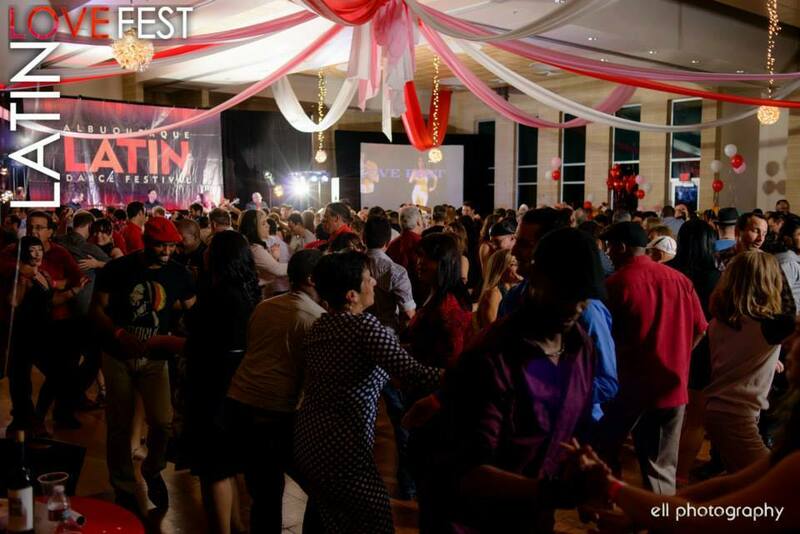 "Whether You are a Couple, Single or a Student, Valentine’s Was Made For Salsa!" If you are in Albuquerque for Valentine's Day, this is a great event! Bring your dancing shoes and enjoy sometime together mixing it up on the dance floor! Sweets included. Enjoy each other and some conversation during a wine tasting! Pick from one of their signature wine flights, add an appetizer and indulge in a "Sinful" dessert together! There are trails and paths for hiking and walking in all of our neighborhoods. Get adventurous and take a journey to one of the National Parks in your neck of the woods and enjoy some of mother nature's precious memories. 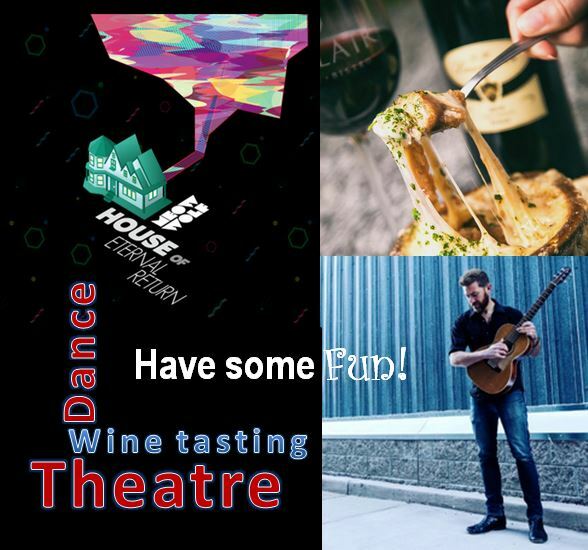 There are many local spots to spend some time enjoying "Live Tunes!" Check out one of our local favorite artists, Alex Maryol. His jazzy blues sound is perfect for a relaxing date night! Scroll down for tour dates. Pick a movie, order tickets for a particular time, then sit back and relax together! Turn this adventure into a great date for you as a couple, or invite some friends to join in the fun! This place might be ideal for the "new love birds" and those that are just getting to know each other. Stroll together through a local museum and take time to appreciate various forms of art and expression. Talk to each other about your perspectives or stand & ponder in silence! Have a "hilariously fun evening" and get interactive at this mystery dinner theater! Select one of the private retreats for you and that special someone. The "Suite Escape: Los Poblanos Field to Table" promises to be an extraordinary and harmonizing experience!